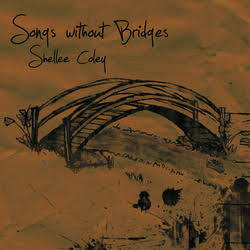 “If someone else can see themselves that much in my songs, then I kinda owe it to myself to share it; even if maybe just three other people get a little bit of healing from it.” Shellee Coley a mother and singer-songwriter, continuously influences future artists in creating and molding music as a reflection of life and experiences. 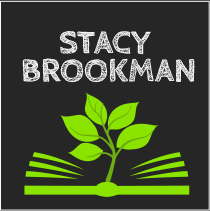 She shares the impact of music on personal growth and harmony. Her love of music has been with Shellee from childhood. She wrote her first song at the age of 13, she now helps teen girls express their feelings through Circle Sessions. In creating music, she has become closer to her beliefs and is growing as person. Life definitely is an art; it is a never ending process of action and reaction. 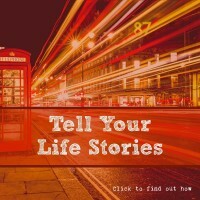 Every bit of experience and challenge that influence our life can reflect in the understanding of a larger story. 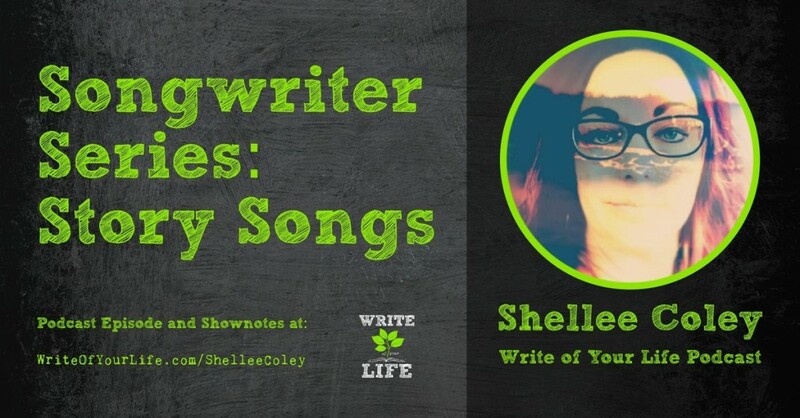 A singer-songwriter, a teacher and a influencer, Shellee desires to help more girls in understanding the motivation and influence that the songwriting art has to offer. It is the small chunk of our life story and evaluating each experience that will help you understand the bigger picture of life. 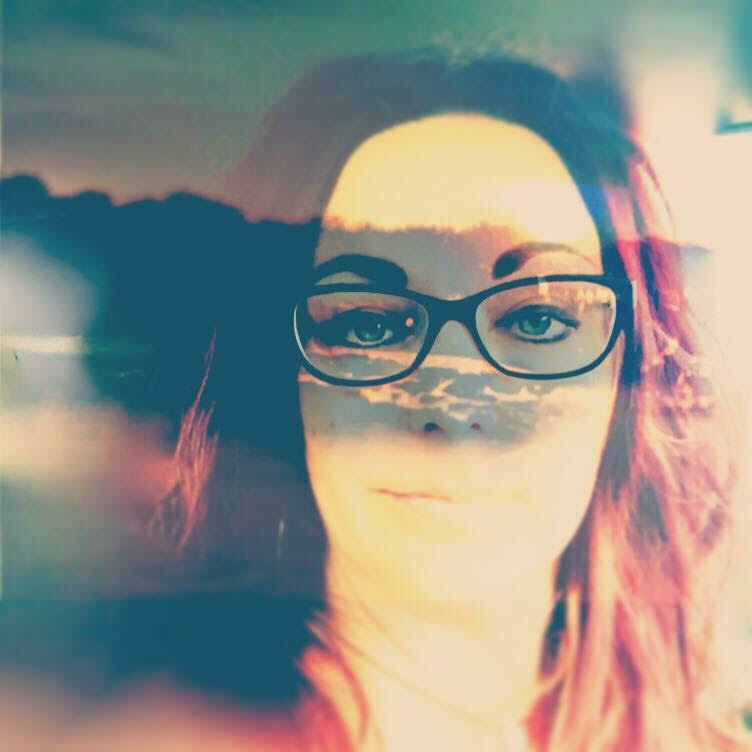 Influencing the youth in developing their skills, for the continuous development of a culture of creating art and helping more people express their feelings through songwriting. Our talents are our way of sharing our experiences to other people. Our experiences may help other people ease their hardships and can be a factor of motivation. 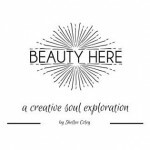 Shellee’s free download is here – don’t miss it! Shellee’s love of music has been with her from her childhood and is continuing until now that she has become a mother. In 2009, she made multiple studio projects with Red Tree Studios. Became the top 12 finalist at the 2012 Songwriter’s serenade, and a Finalist in The Bugle Boy’s Showcase for Aspiring Artists. Since 2012, she works with young songwriters with Real Life Real Music, as well as her own company Circle Sessions. 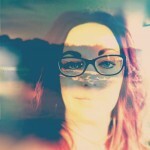 She became a featured supporting songwriter at the 2014 Dripping Springs Songwriter’s Festival. Right now Shelee is the Creative Director of Red Tree Recording Studio.